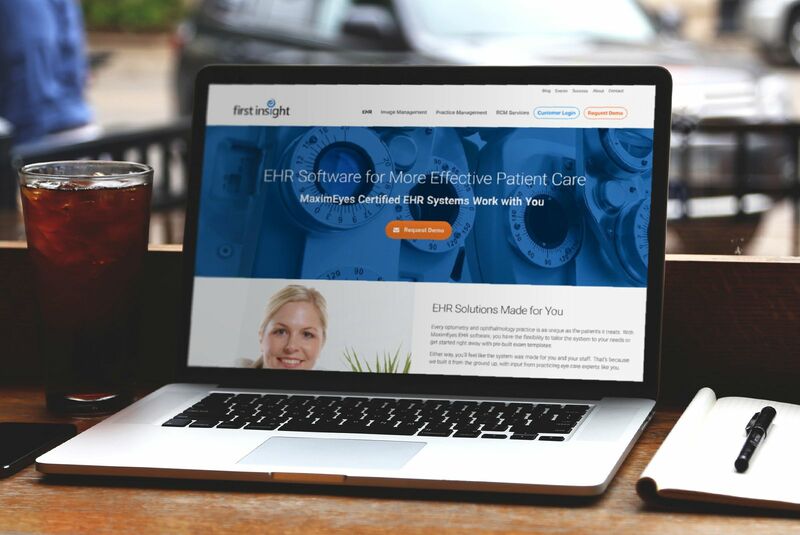 New responsive WordPress website for First Insight, a technology company that develops EHR and Practice Management software for ophthalmology practices. 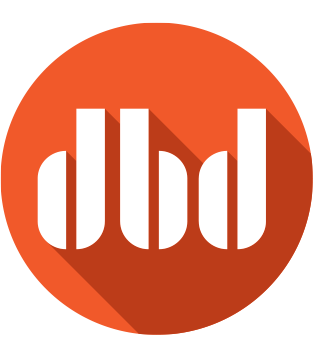 DBD designed and built the updated First Insight website in partnership with the super-neat people at Superneat Marketing, a Portland-based content marketing company. The site has a clean, fresh style that appeals to their target audience of eye doctors and medical office managers. The new website also has a custom blogging system where the client can share news and events, as well as tips and tricks for using their software. Why is this a good thing? A healthy and current blog is great for improving your SEO (search engine optimization). Since the relaunch, the company has seen a dramatic increase in new customer inquiries coming in through the website.